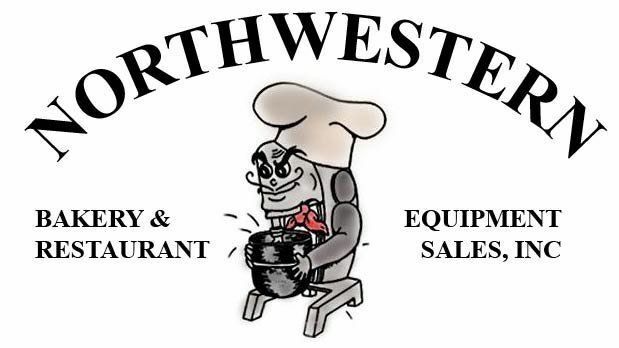 Welcome to Northwestern Bakery & Restaurant Equipment Sales, Inc. We have been providing restaurant, pizza, bakery, and bar equipment to businesses throughout the greater Michigan area and throughout the United States for over 30 years. NorthWestern Bakery & Restaurant Equipment Sales was founded in 1982 by Phil Dolci Sr. and Phil Dolci Jr. Today, We have over 100,000 square feet of used equipment in stock and hundreds of vendors that you can order new equipment from. Our main office is conveniently located in Coopersville, Michigan, but we can ship just about anywhere. The staff at NorthWestern are experienced specialists in restaurant, pizza, bakery, and bar equipment. You can Depend on Northwestern Equipment when quality and cost really counts. Remember, exceptional service is our standard. We have the knowledge and expertise that only 30 years of experience selling and reconditoning equipment can bring.